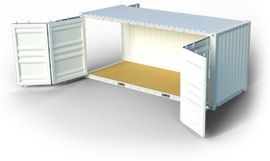 Shipping containers in all its forms ! 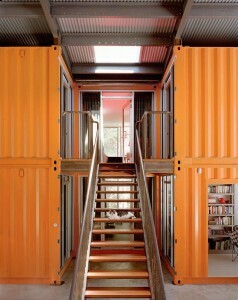 Indeed , it is easy today to find constructions , projects made from shipping containers . More original one than the other , they are all interesting and fascinating. 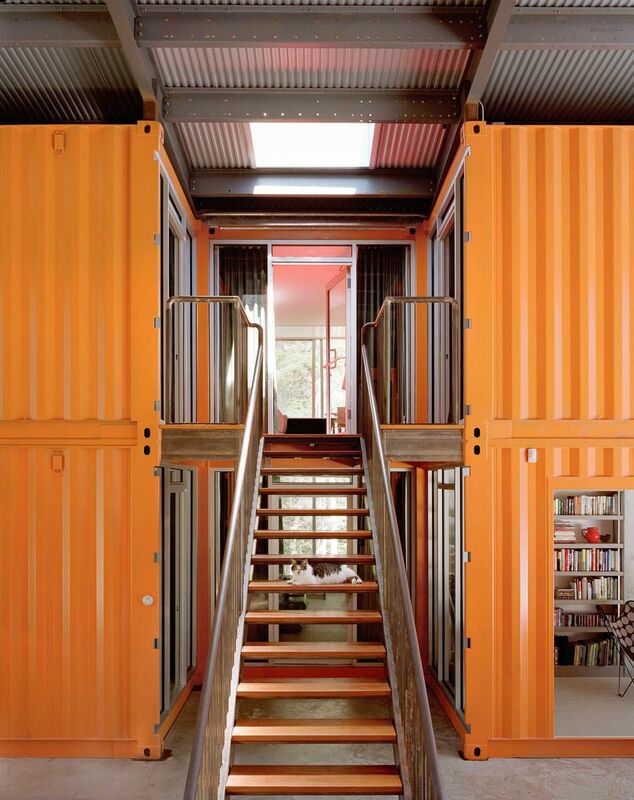 Let’s have a look now at the TOP 5 of the finest constructions in shipping containers. 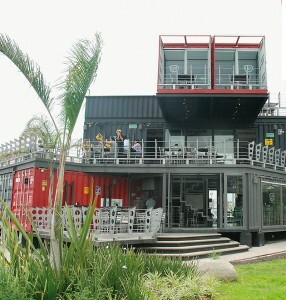 A very original container restaurant in Mexico. 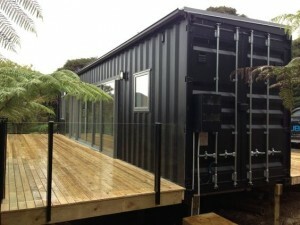 Build from a 20ft container base, this restaurant employs 24 people. The restaurant offers more than fast food, it also offers a vision of the container architecture, a unique experience, based on shipping containers of course! 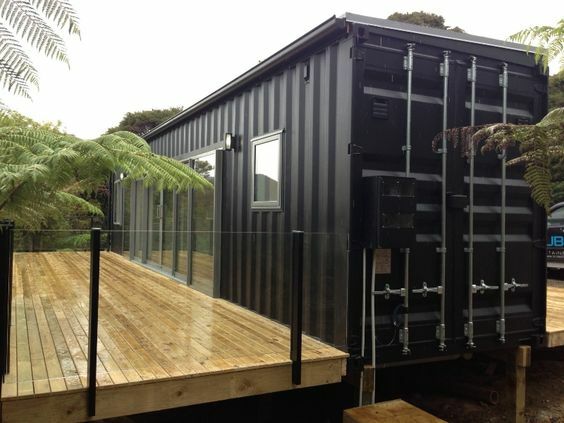 Pure spirit for this house project from 40ft shipping containers. 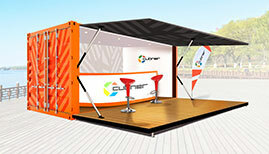 With a little imagination , know-how and a touch of good taste for decoration, it gives a very refined esthetic pleasing result . We love ! 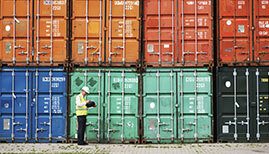 Made in the industrial spirit , these containers 20 feet in the raw state make strong impressions . 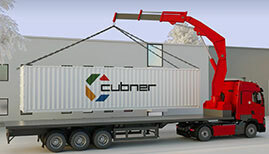 Inserted in the building as stacking blocks , they show how layering is easy, especially in terms of volume and adaptability of a container. 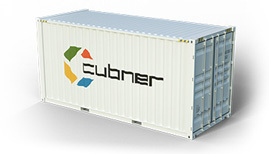 Simple and efficient as Cubner likes it . Imagine an extra living room ! It’s possible, and quickly. 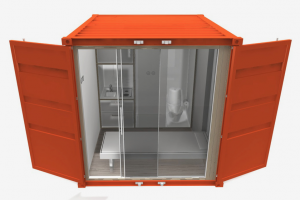 Designed from a container 10 feet or 16m3 , this possibility of adding an independent room can seduce many of you . 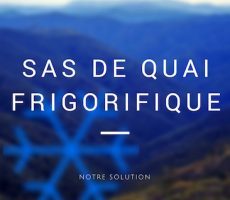 A very interesting project to study closely ! 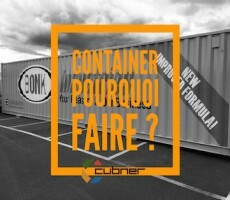 A container ? Are you sure ? 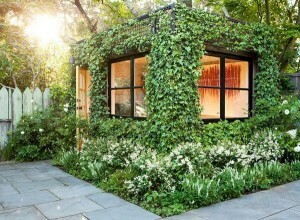 Well yes , this 10ft container dressed with a fence and a climber , binds business with pleasure . 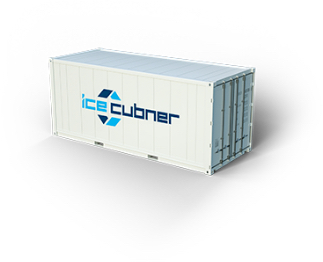 Indeed, the vine will be a “barrier” to the heating effects of UV radiations , but will make it a very discrete metal cube.